Our January newsletter is now ready for viewing. Please click here to view. Our December newsletter is ready for your reading pleasure. 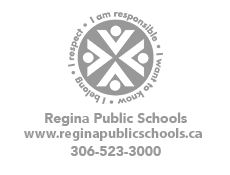 Division office has been informed by SaskPower that McLurg School will not be affected by the planned power outage on Thursday, Nov 22nd. School will be open as usual. Please contact the school office if you have questions.